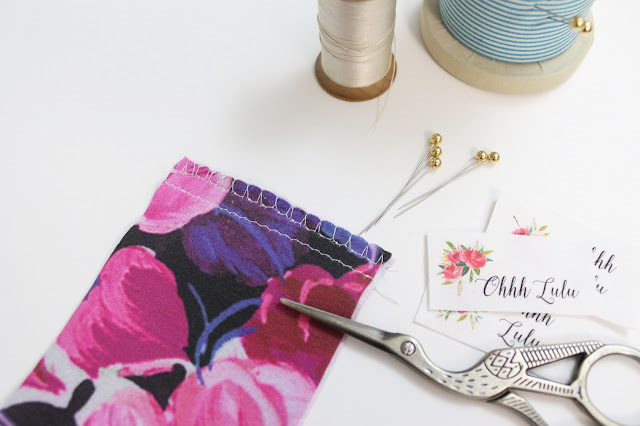 Ohhh Lulu...: How to sew knit fabric without using a serger. 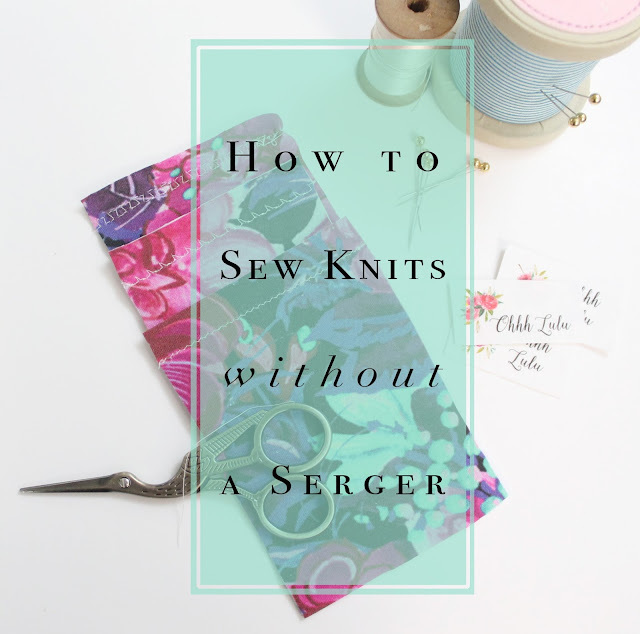 I sewed without a serger for years. 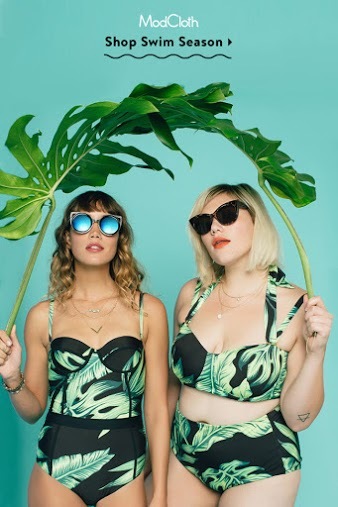 Now that I have one (two actually) I feel like I couldn't live without it, but that doesn't mean you can't create beautifully finished garments without one. 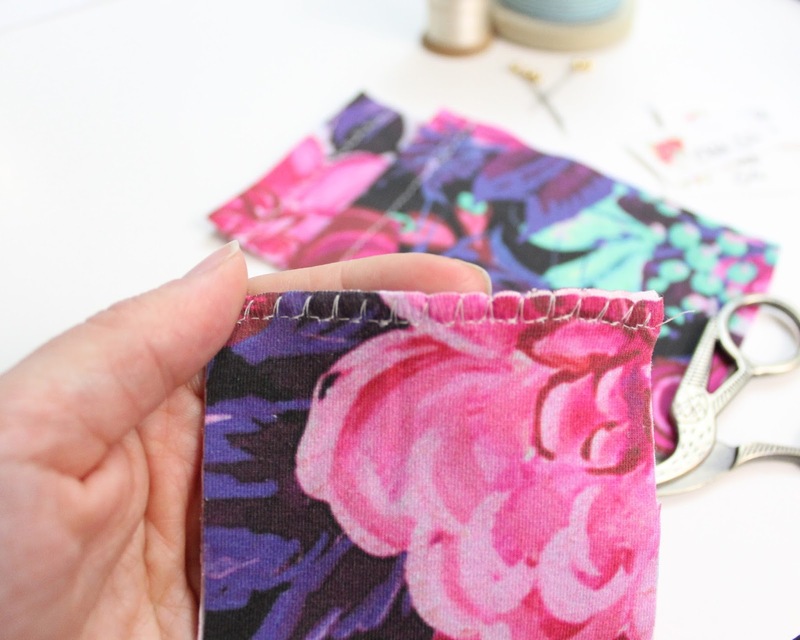 I'm going to go over a few different stitches that most sewing machines will have that will allow you to sew seams in knit fabrics that stretch! 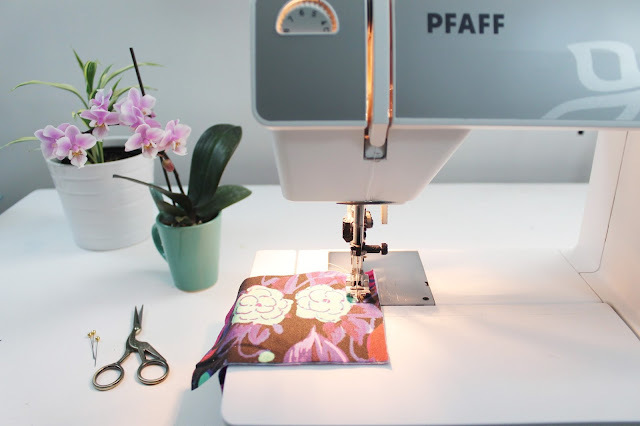 I sew on a Pfaff Select 150. 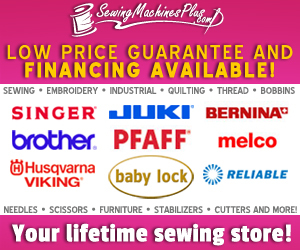 It is a an entry level Pfaff, fairly basic with no computerizations, but like many machines, it comes with a variety of machines for sewing knits. The ones I use most often are a basic Zig-Zag Stitch (pretty much every domestic sewing machine will have this option), a Stretch Stitch, and an Overlock Stitch. My previous machines, a 1970's Singer and a vintage blue Elna with discs that changed the stitches, all had these types of stitches. The zig-zag stitch is the most important of all of the stitches, especially for sewing lingerie. My Pfaff allows for great customization in the width and length of the stitch which is something I find very useful for lingerie sewing. For sewing seams on 4-way stretch fabrics, I opt for a narrow zig zag. Using the narrow zig zag stitch allows you to sew your seam just as you would if you were using a zig-zag stitch. The next stitch I want to mention is the Overlock Stitch. This stitch combines a straight stitch with a wide zig-zag stitch and looks kind of like the blind hem stitch. Before I got my serger, I liked to use it to finish raw edges after sewing my seams with a zig-zag stitch. 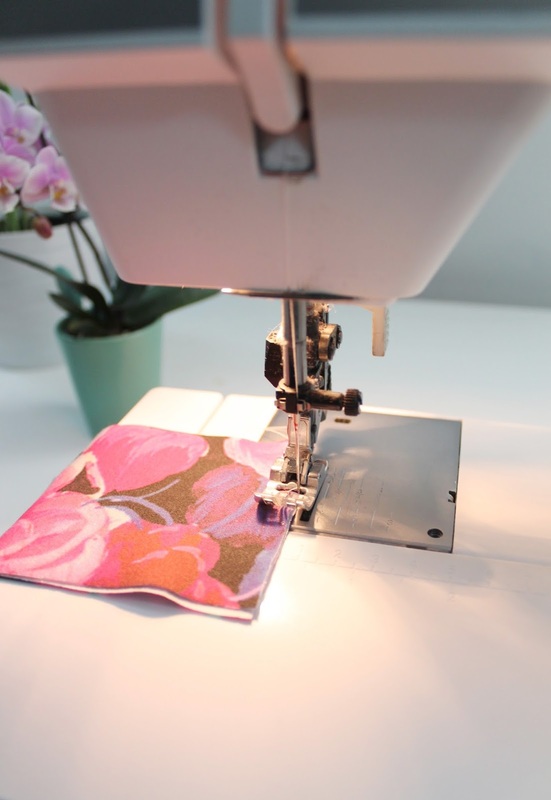 Using the Overlock stitch is easy, though can be a little slow because the machine has to do some fancy maneuvering. Simply stitch so that the zig-zag segment of the stitch wraps over the raw edge of your fabric. I find that this seam finish works best of sturdier knits, like cotton-lycra jersey. Lighter rayon jersey knits tend to roll a bit more for me. 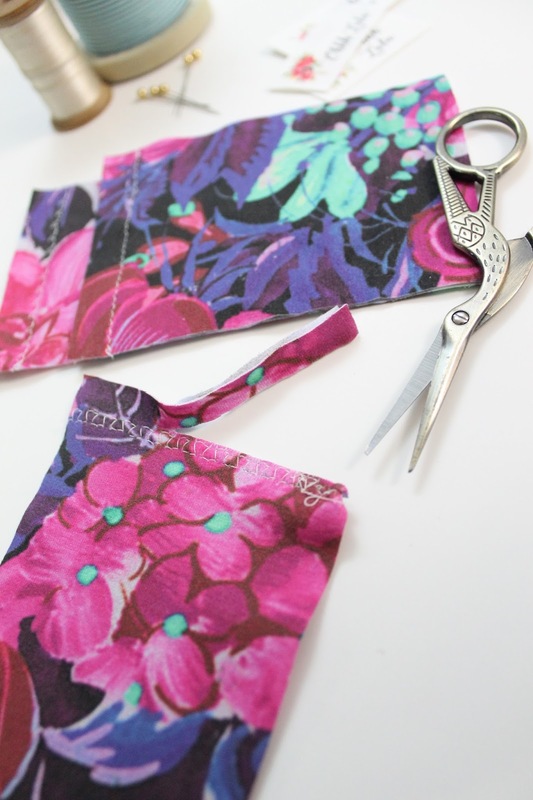 Using the Overlock Stitch to finish raw edges. The last stitch I wanted to mention is the Stretch Stitch (or at least that's what I call it). It creates a very stretchy seam, but on my machine, is pretty slow going because of the complexity of the stitch. When I've used this stitch in the past, I've simply trimmed my seam allowance right back without any extra seam finish. If you are new to sewing knits, spend some time getting to know the different stitches on your machine. 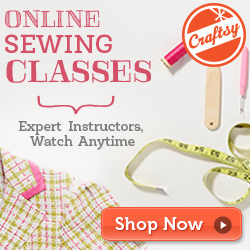 There are so many options for sewing stretch seams and finishing edges without having to use a serger. These are just a few options, and I hope you find them useful! I love this! I've been experimenting with knits lately and feeling like I need a coverstitch machine to make things look good - but maybe I don't? I use my serger for most seams, but still struggle with hems. I use the stitch you call the "stretch stitch" but find it still makes my wavy depending on how stretchy it is. Do I need to play with tension? 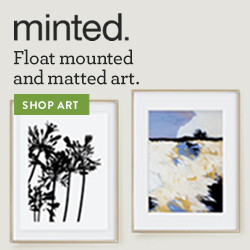 How do you get yours to lay so flat! How do you deal with hems? What a nice posting. I've been sewing athletic wear for years and purchased a coverlock machine years ago. However, I don't sew as many garments as I used to sew, and have gone back to using the coverlock stitch on my "all-purpose" machine which makes the projects go faster. 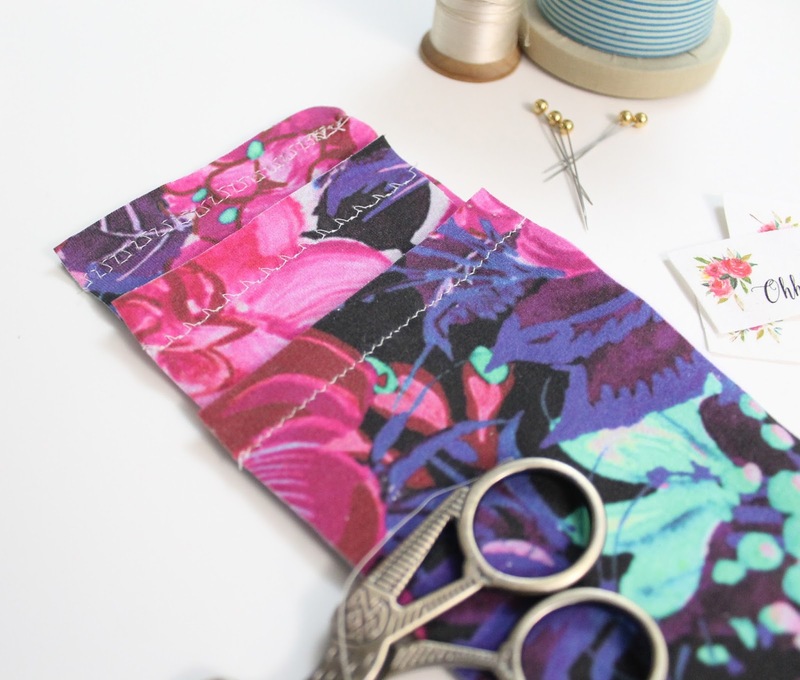 Recently, I've been using that "stretch" stitch you speak of which works great for seams...allowing the full stretch just as the coverlock does. Wow, really nice post thanks for sharing great valuable post. Amazing sharing very nice interesting information keep it blogging more..
Hey Sarah, this is really nice review and beautifully explained, I recently bought Serger Sewing Machine in very low cost, I experience with that is really good, I wrote some information on Sewing Machine, check over here for more details, and tell me whether I m doing with Sewing machine is right or Not? 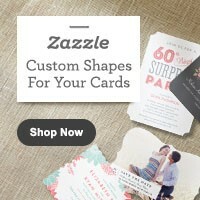 visit my blog for more details. Thank you.